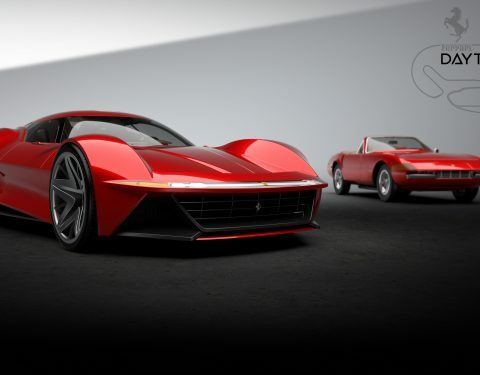 The Ferrari Daytona Concept 2020 is inspired by it’s similary named sister: the 1968 Ferrari 365 GTB/4 “Daytona”. 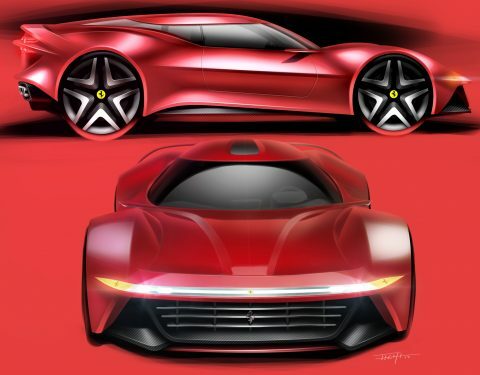 The 2020 Daytona is a front engined GT 2+2 sportscar. Like its predecessor, proudly wearing the orange indicator lights in the front that flow into the minimalistic and modern looking DLR. 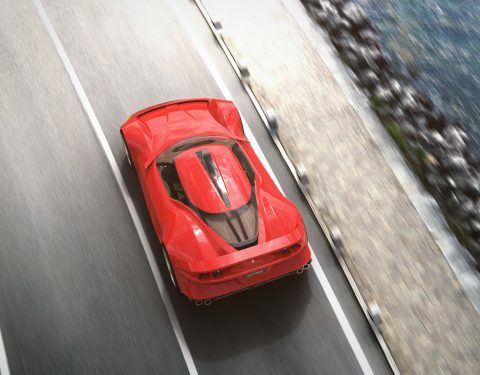 The hood of the car continues into small aerodynamic wings on each side. On those wings the cameras of the digital mirrors are placed. 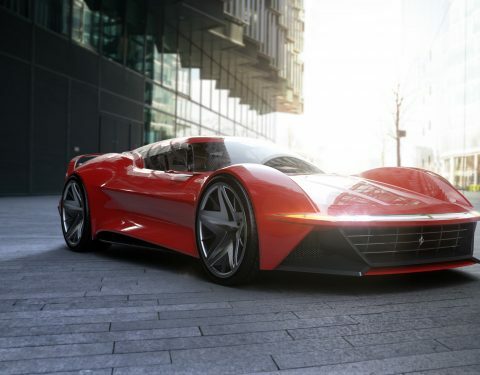 One of the key features of the Daytona is the continuous line that stretches from the front all the way to the rear of the car, splitting the rear lights in two. 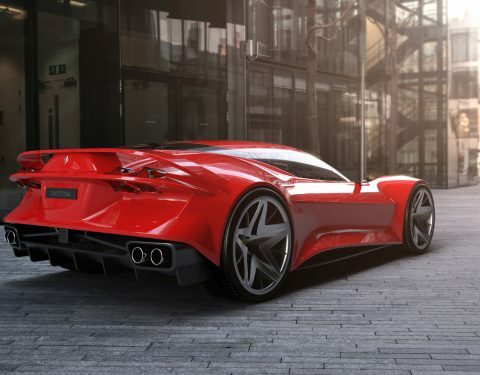 The rear wing of the daytona follows the shape of the old rear but is a lighter, suspended element.